Chad was born in Northeastern Pennsylvania. He grew up in Cincinnati and attended college in St. Louis. Chad moved to Chicago in 1998 to attend seminary and serve as a campus minister at DePaul University. 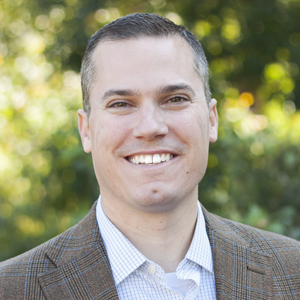 After graduating from Trinity Evangelical Divinity School in 2001, Chad joined Covenant Presbyterian Church’s pastoral staff. Chad was called to be Covenant’s Church Planting Pastor in January 2009. He has served as the Pastor of Lincoln Square Presbyterian since the church was formed in the summer of 2009. Chad and his wife, Jodee, and children, Grace, Lila and Owen, live in the Lincoln Square neighborhood of Chicago. He and Jodee were married in 1999. His favorite sports teams are the New York Yankees, the Arsenal Gunners and the Pittsburgh Steelers. Brian was born and raised in Kansas City, Missouri. He moved to Chicago and attended school at Moody Bible Institute. 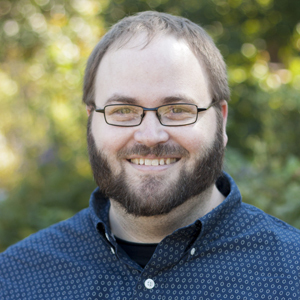 He completed his Master of Divinity at North Park University in 2016. Brian has served at Lincoln Square since 2009. He enjoys sports and BBQ. Brian and his wife Stephanie were married in the summer of 2011 and have a son, Ben. 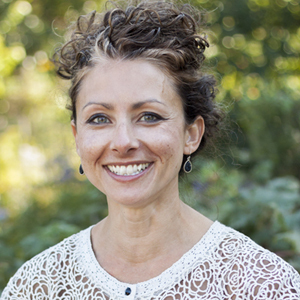 Jodee was born in Osceola, Missouri and lived there until attending college in St. Louis at Washington University. After graduating, she worked as a chemical engineer for several years for Monsanto and Clorox in Chicago. In addition to leading worship at LSPC, she plays and tours with her band, and helps to manage Chicago Liturgy, a liturgical resource website. Jodee lives in the Lincoln Square neighborhood of Chicago with her husband Chad, and their 3 children, Grace, Lila and Owen. Melinda moved from Wisconsin to Chicago to teach public school in the city. She became the Children’s Ministry Coordinator at Covenant Presbyterian Church in 2005. 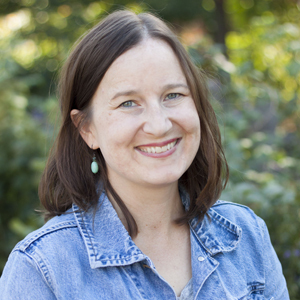 Melinda joined Lincoln Square Presbyterian Church in the summer of 2009 as the ministry coordinator and director of children’s programs. Melinda lives in the Edison Park neighborhood of Chicago with her husband and four children. She believes that the Packers are the greatest team in sports.